Team 1208 always does its best to help out fellow FRC teams and the community as a whole. Here are some of the projects we've done in the past few years. Team 1208 held a school supplies drive for children in Guatemala, bringing items to them for children that do not have access to them. As weather brought excessive amounts of rain to the St. Louis area, flooding devastated many communities. To aid the victims, Team 1208 hosted a food drive. 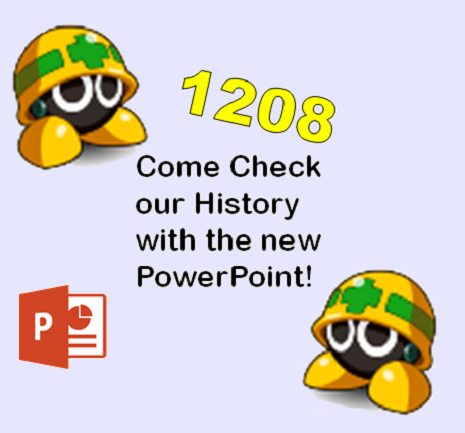 Team 1208 helped out the local FIRST Lego Leagues several times throughout November and December 2015 with both meetings and competition. Several members of our team volunteered to help with FIRST Lego League qualifying matches at the end of 2014. The Metool Brigade packed up shop and headed for Carriel Jr. High (just down the street) where we demonstrated our robot at their bookfair. Our goal was to increase awareness of robotics in the minds of area youth. The Metool Brigade is once again putting on a fundraiser to benefit the Leukemia and Lymphoma Society. Several area grade schools and junior highs, in addition to OTHS, are competing to earn the most money for the organization. 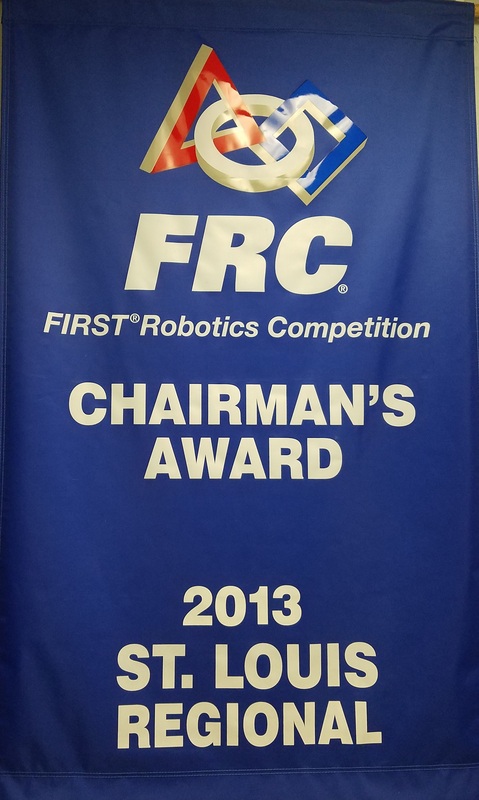 The winning school will once again be rewarded with a demonstration of our robot. Between September 23 to September 27, Team 1208 collected items for the Wounded Warrior Project. This project was to honor and empower Wounded Warriors. From February 4-22, the Metool Brigade is once again putting on a fundraiser to benefit the Leukemia and Lymphoma Society. Several area grade schools and junior highs, in addition to OTHS, are competing to earn the most money for the organization. 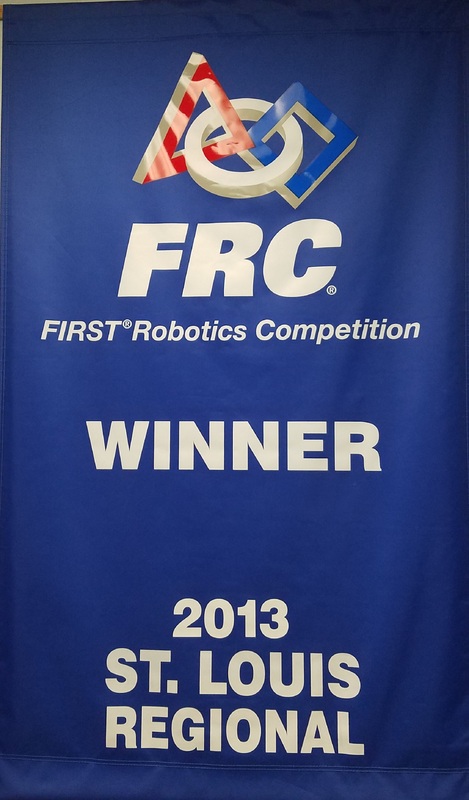 The winning school will once again be rewarded with a demonstration of our robot. Many of the members of Team 1208 come from military families, so coming up with the idea and support for sending supplies to troops over seas was highly simple. These care packages would contain various supplies and non-perishables all donated by the Brigade's members; such things include beef jerky, baby wipes, nuts, chapstick, etc. Team 1208's administrative team came up with the excellent idea to promote FIRST to younger children at St. Louis Children's Hosiptal. For those children attending the hospital's school center, the coloring books provided various fun activities and coloring pages. For the second straight season, Mr. Curry moderated and conducted a rookie training camp for several rookie teams, helping them prepare for the coming build season. Teaming up with the OTHS National Honor Society, the Metool Brigade donated a large amount of books leftover from our prior Rummage Sale in addition to the NHS's accumulated books. The accrued books were then sent to local feeder schools in the St.Louis Metro area. During a disastrous storm in mid-October, a Shiloh, IL, home owned by the Simms family was struck by lightning and consequently set on fire. After the damage assessment, the Metool Brigade with the OTHS National Honor Society set to work for an entire day to help the Simms with cleaning the debris and salvaging what was available. Moreover, the Team donated what they could to keep the family on its feet. In 2010, the Haitian people experienced a 7.0 magnitude earthquake which had detrimental consequences that are still being dealt with to this day. To help support those less fortunate, Team 1208 developed a school-wide program to donate used shoes to be shipped to Haiti. After hearing about a fledgling team in Freiburg, Germany, Team 1208 decided to help them out! The team at RFGS Technical School started out with 4 students. Now its numbers have reached 30, but the team has yet to find a teacher sponsor or raise enough money to compete in the FRC. 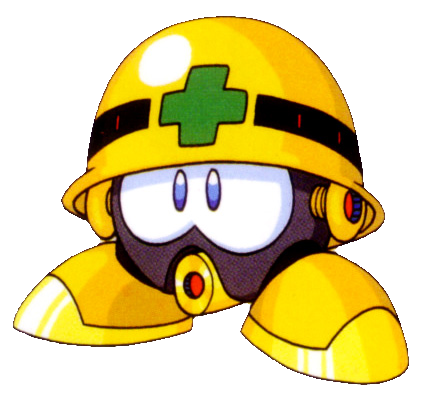 The Metool Brigade has great faith in them, though! We've helped them find a spare kit of parts to practice with, and keep a regular correspondence to answer their questions (in German, no less!). Hopefully, next year will bring a sponsor for their team and a chance to compete, and our team will be right behind them, answering questions, mentoring, and helping them get on their feet. From February 22-29, the Metool Brigade put on a fundraiser for the Leukemia and Lymphoma Society. Six area grade schools and junior highs, in addition to OTHS, are competing to earn the most money for the organization. 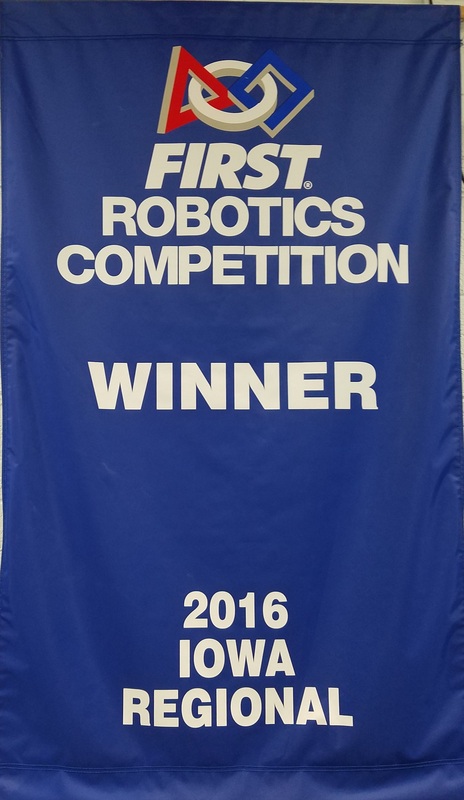 The winning school will be rewarded with a demonstration of our robot, and the winning class at our high school will be presented with the coveted RoboScepter! We've put a lot of work into raising awareness for this fundraiser, so we hope it will be successful. On the 22nd, Team 1208 ran a workshop for teams from Alton, IL, Paducah, KY, and the St. Louis Science Center. The workshop on the 12th involved teams from Oakville, MO, Mt. Vernon, IL, Paducah, KY, and the St. Louis Science Center. At these workshops, we helped rookie teams with their programming, electrical wiring, and generally getting their robots to properly function. During Kickoff at the St. Louis science center, some of our veteran member participated in a rookie inventory session, helping 12 rookie teams figure out the ins and outs of inventorying their KOPs. Again at the St. Louis Science Center, Mr. Curry moderated and conducted a rookie training camp for 7 rookie teams, helping them prepare for the coming build season. Red Out was a fundraiser and awareness-raiser for the American Heart Association. Members of Team 1208 advertised the event before it happened, then attended a local basketball game to sell bright red t-shirts to those who attended in order to "Red Out" the gym. Proceeds made from the t-shirt sales went to the American Heart Association. For this project, put on by the St. Louis Area FIRST Robotics Coalition, members Team 1208 traveled to Hazelwood Central High School and met with prominent St. Louis area community members to clue them in on the mission and benefits of FIRST programs. While there, we also conducted a robot demonstration and presented beta testing to attending teams. Team 1208 attended an FRC training camp at Gateway Tech High School in St. Louis, where we worked with other area teams to learn about pneumatic, electrical, and mechanical aspects of building a robot. In addition, Mr. Gitz, one of our former mentors, conducted Labview training and Mr. Curry spoke about 8020 framing material. In 2011, Team 1208 teamed up with member Kaylin Palmisano to help earthquake victims in Haiti! By fundraising, we raised money to send Kaylin to Haiti with her church group. During the school year, the team collected over 500 used calculators donated by students, which Kaylin took with her to Haiti to give to schoolchildren there. The annual PWP Polar Plunge involves a lot of people with questionable sanity jumping into a freezing lake to raise money and awareness for athletes with physical disabilities. In February 2011, the Metool Brigade teamed up with PWP to run the Plunge. For this project, Team 1208 collected donated gifts, wrapped them, and sent them off to soldiers stationed in Iraq and Afghanistan to brighten their holidays!